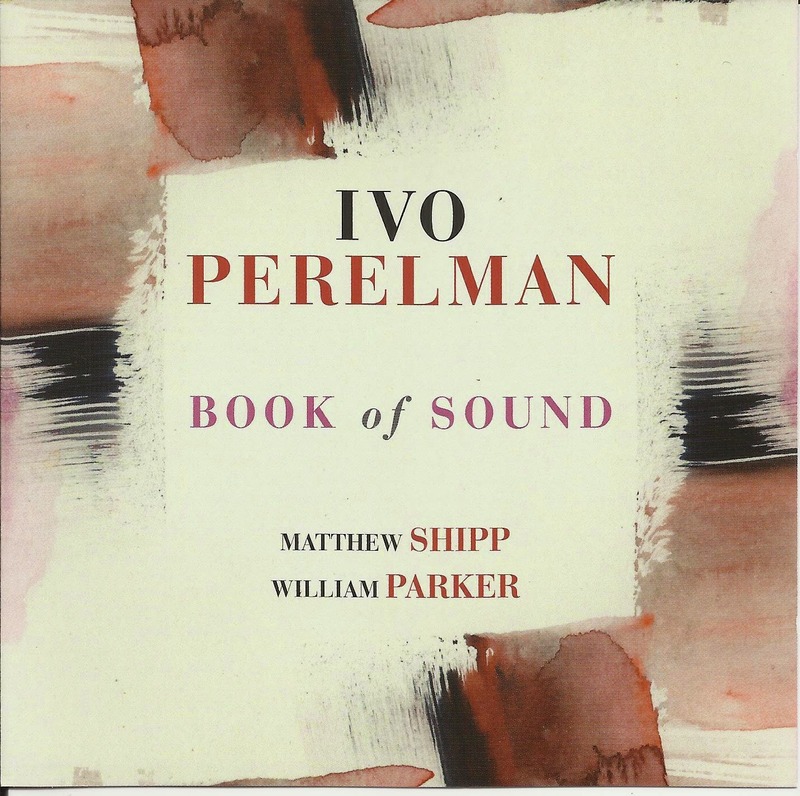 There simply aren't enough musicians sharp enough to sequence an album to have "Old Man River" get sandwiched between two Albert Ayler compositions, with the second one to be followed by a drop-dead sincere reading of "I'm Confessin' (That I Love You)." 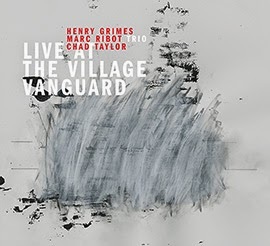 Marc Ribot does that on this set of recordings, taken from a January 2012 stay at the legendary Village Vanguard. It's quite possible that the order of tunes is not only the result of savvy sequencing, but that it happened that way in the New York club. 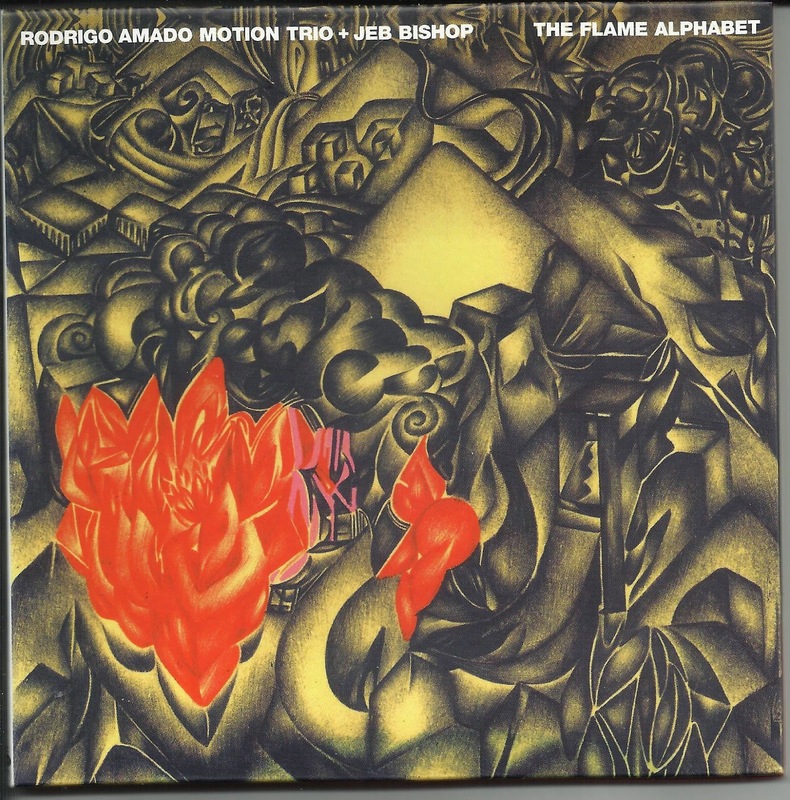 Either way, it speaks volumes about the diversity of guitarist Ribot's huge palette of musical perspectives, in addition to the weight of music on this album. Ribot's bandmates for this set are bassist Henry Grimes and drummer Chad Taylor. The three of them have played together for over a decade, first coming together in Spiritual Unity, a group devoted to Ayler's music, which also featured the late trumpeter Roy Campbell, Jr. Their interactions live up to the name of the previous group. Ribot's spiky tone stands out and can combine romantic with sarcastic on "Old Man River." Taylor adds to this track by throwing in a bossa nova beat on the middle eight of one chorus, and tom rolls on another which stoke the fires. Together they turn Ayler's "The Wizard" into boogie-rock with a 2/2 groove from Grimes and Taylor which works because of the way Ribot colors it. By the closing chorus, things have taken on a freer direction, with Taylor evoking a calmer version of Sunny Murray or either of the Ali brothers, Rashied and Muhammed. The appearance of Ribot, whose jazz work swings far to the left, at a institution like the Vanguard, known for presenting more grounded jazz artists, is not exactly a combination to be taken lightly. With that in mind, the trio doesn't take the scene in stride either. They pour themselves into the music playing with passion and conviction that even the straight ahead fans should appreciate on an emotional level. Also of note: Grimes hadn't performed at the famed club since 1966, when he appeared with Ayler, for what would be the saxophonist's Albert Ayler in Greenwich Village album. 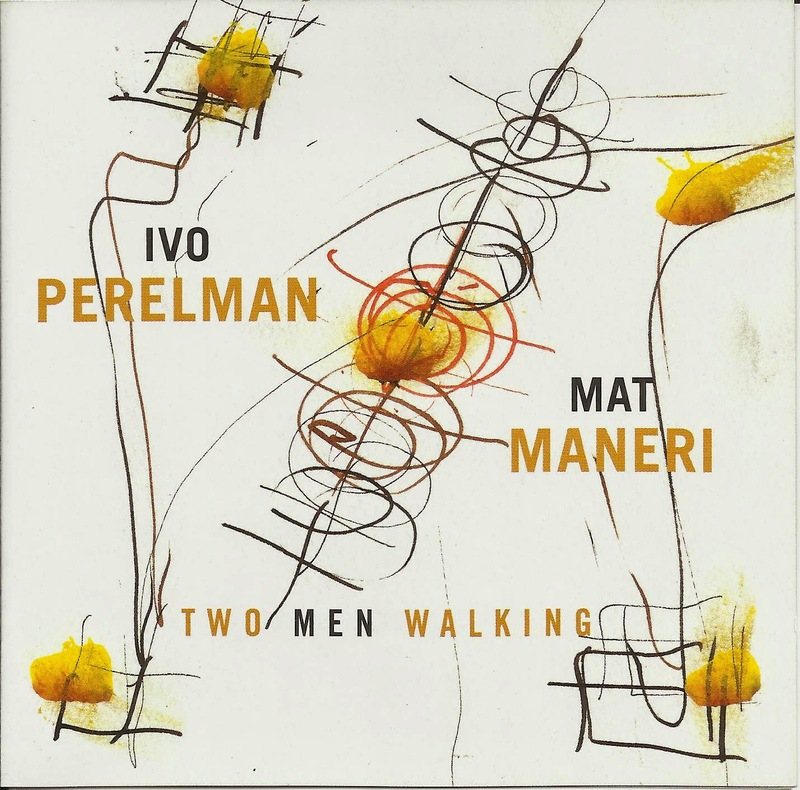 Finally, Pi Recordings says on their website that Live at the Village Vanguard is available on vinyl, although "Bells" does not appear, due to length. However, the record comes with a download card for "Bells," as well another Ayler tune and a Ribot original. Now that's smart marketing. 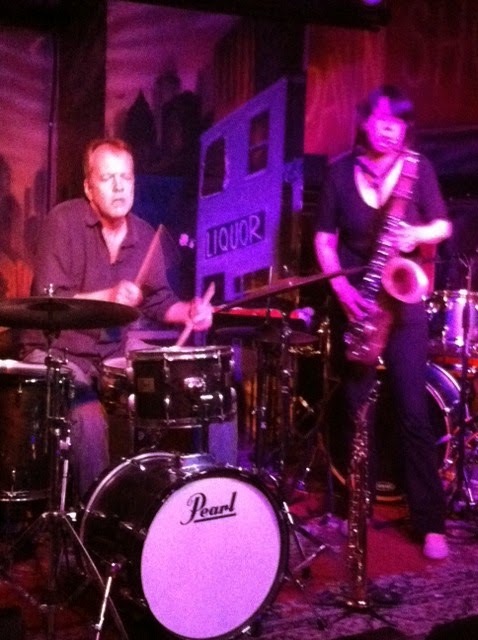 Last Thursday, Tom Rainey and Ingrid Laubrock played at the Thunderbird Cafe. 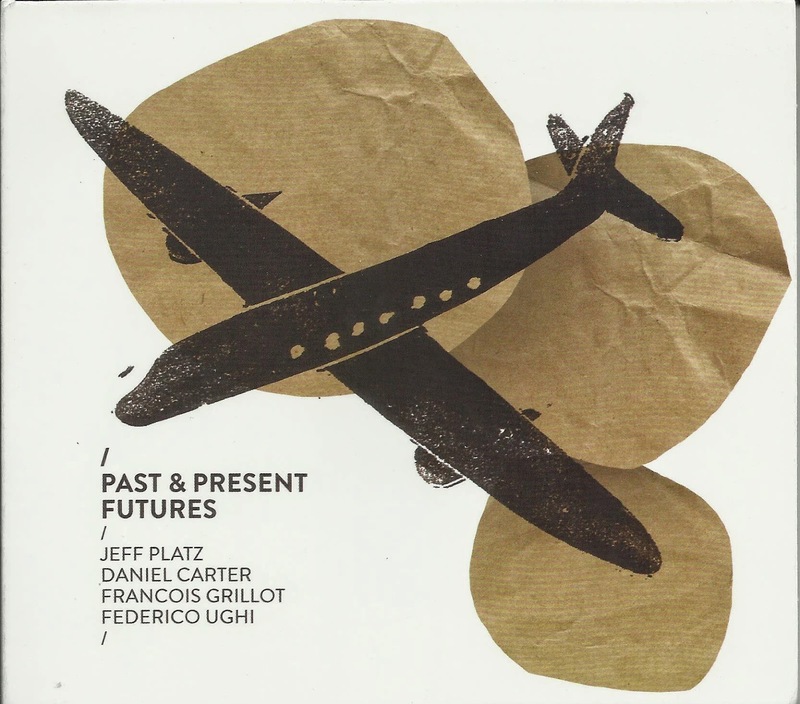 Tom has been a drummer around New York for years, playing with Mark Helias, Drew Gress and Tim Berne. Ingrid hails from Germany but has been living in the states for a few years, playing with Mary Halvorson in addition to leading her own groups. They're also husband and wife. 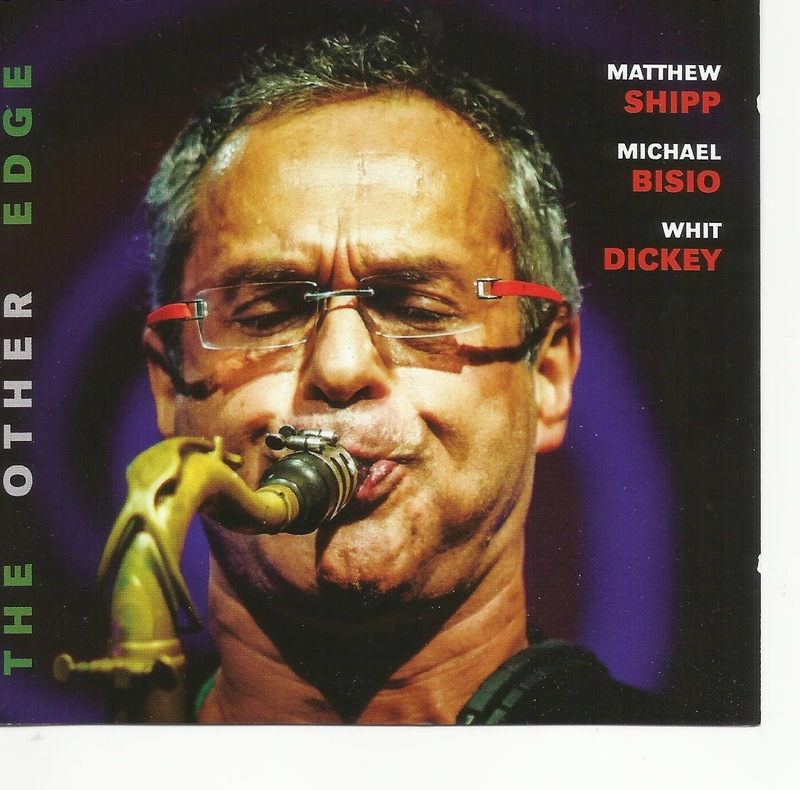 Although Tom just released an album called Obbligato which reexamines some jazz standards, the duo also put out an album called ...and other desert towns, 10 tracks of complete improvisation. At the Thunderbird that was their approach too. Attribute it to the end of the tour tightness (they were heading back home after this tour) or a generally strong rapport between the two of them, but the music was propulsive and engaging. Rainey didn't look at his drums while he was playing, or if he did, his eyes looked down as he faced forward. At first he was sticking to ideas on the rack and floor toms. He frequently shifted from brushes to sticks and back without taking a break in the sound. At one point, he only used one brush, while his other bare hand served as a good way to get accents off the heads. There was also a moment where he got a low rumble off the floor tom with his hand. Laubrock can get wild and noisy if she likes, but in the beginning of the set, she was playing a series of short phrases that strung together as a full, extended thought. When she switched to soprano, she delivered a moody sound that could have passed for a written-out idea. During the second of the extended "pieces" that they played, she started to growl a little more, getting a fluttering sound by playing with the side keys of the tenor. Rainey responded by getting a whole back of sticks and placing them on the floor tom and whacking them for accents. Their whole set lasted about 45 minutes. A little more would have been cool, but it was still a good length for the set. Many times when there's an avant jazz show at the Thunderbird, there audience numbers somewhere around the teens. While it wasn't jam packed during Rainey & Laubrock's set, there was a throng of people standing up front and paying attention. Part of that could be attributed to the headliner, Cory Henry of Snarky Puppy who played next. But either way, the duo got a warm welcome. Henry's audience did pack the area in front of the stage for an electric, groovy set that added some tricky time turnarounds. I stuck around for a little of that, but the next day was a long, rigorous so I bowed out. Go hear to read a quick Q&A that I had with Rainey prior to the show. It took a few weeks to show up, but my review of Guided By Voices and Death of Samantha is now up on the Blurt website: http://tinyurl.com/maqwq6o Check it out there. 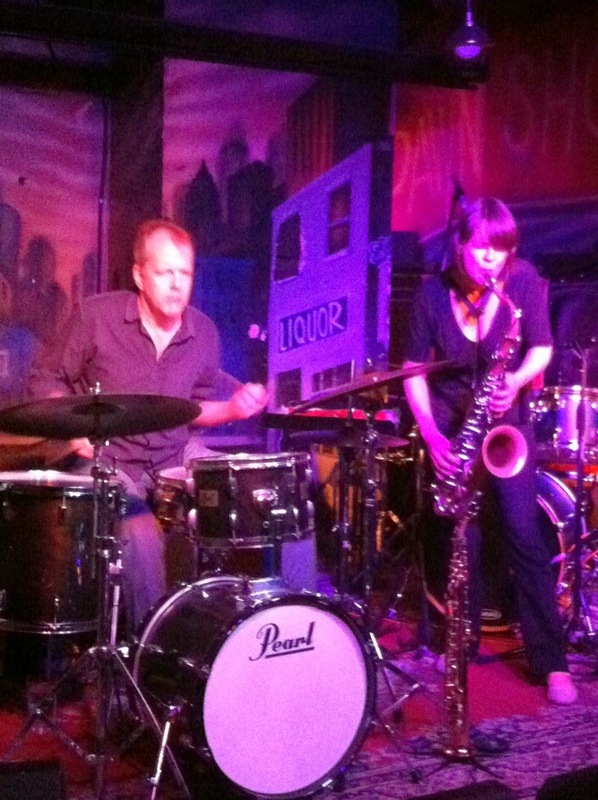 Hopefully tomorrow morning I'll have a report on the Tom Rainey/Ingrid Laubrock show last night. Today, I'm all about the Fun Fair at the kid's school. God help me.